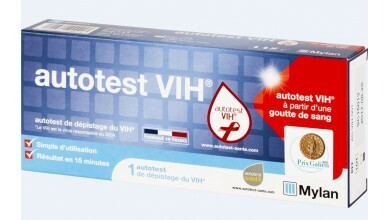 Prix Galien International for autotest VIH® ! 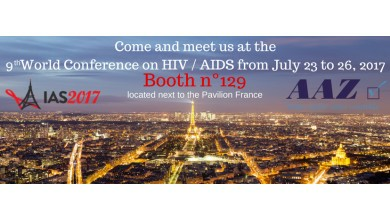 autotest VIH® in french pharmacies : 2 years later, what is the impact ? 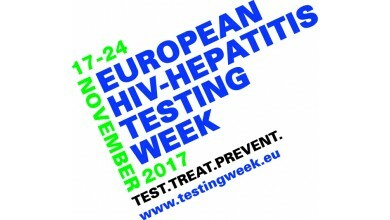 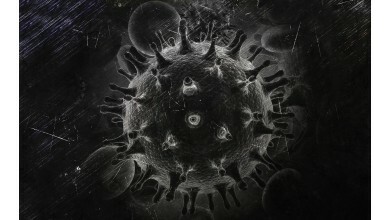 European HIV-Hepatitis testing week begins today!